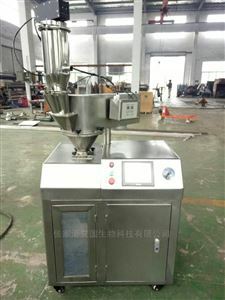 GLZ-25 Type Dry Granulator is laboratory dry granulator developed by ourselves, the small machine is the smallest size and good for laboratory research and development, used in the laboratory, pilot plant and small production line, 80 grams of dry powder can also be granulated. 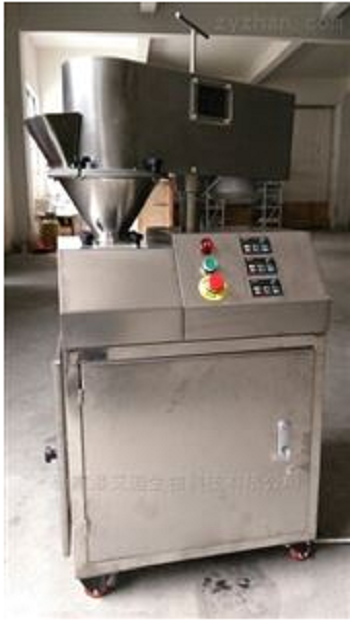 According to the mechanical extrusion granulation process principle, a certain amount of dry powder with crystalline water or fine crystalline materials can be extruded into thin tablets, then pass through the granulation system, through the mesh screen, become particles with the desired size. 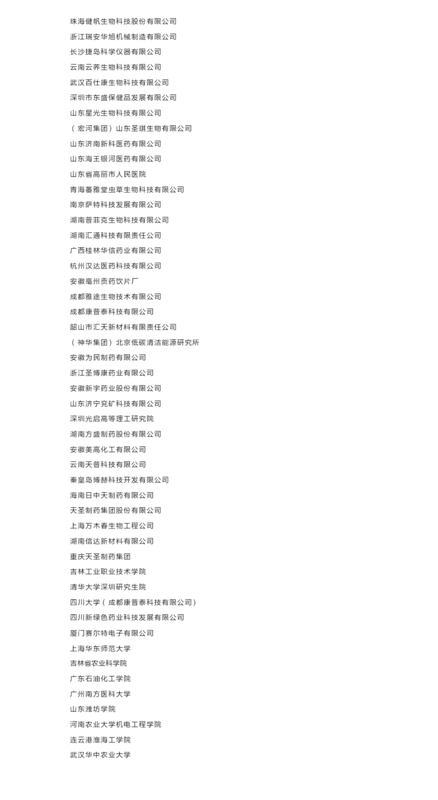 Pharmaceutical industry -- pharmaceutical products with particles, traditional Chinese medicine particles, anti biomass capsule filled with particles, anti biomass pellets, animal medicine particles, powder dialysis formulations.